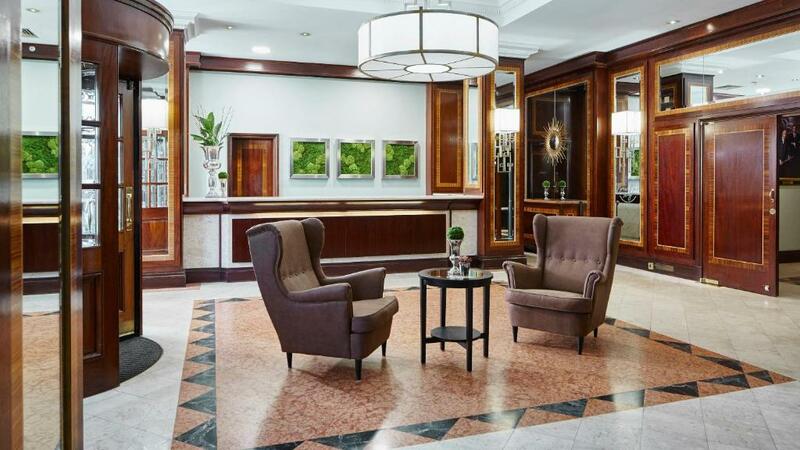 Lock in a great price for Birmingham Marriott Hotel – rated 8.6 by recent guests! 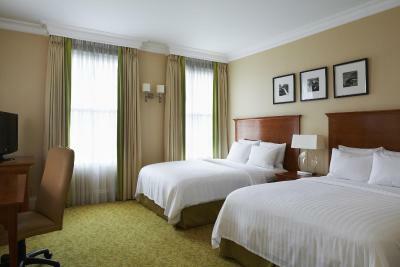 Fantastic hotel with a luxurious room, super comfortable bed, great bathroom, pool, and nice breakfast. The mushrooms were very good which is not a sentence I write very often. Despite being on a roundabout the room was absolutely quiet, no noise from outside at all. We had room service which came quickly and was excellent. We parked at the hotel (£13 a day but ver convenient). We got a rate the same as a Premier Inn or similar, (£80) and it included breakfast. Good wifi, just an overall good experience. The staff were SOOO helpful. We took our Downs Syndrome daughter....with the pool being the biggest attraction. And to find it unavailable on arrival..... due to temperature problems, which continued when finally open....was SO disappointing !! Very nice helpful staff. Good food. Would definitely stay again. Bed was comfy. 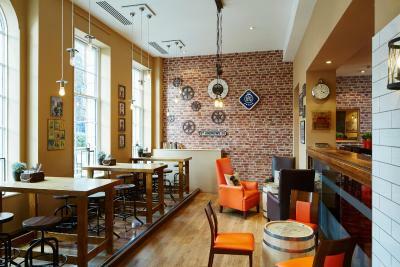 Good bar area. Good entrance area. Helpful staff. Very helpful staff. Location was excellent for my purpose. The room is clean and warm at night. The staff was very friendly when we asked questions, ex. using facilities and extra 2 tea bags. Comfortable, quiet and spacious room. Great location. Very helpful and friendly staff, highly recommend. 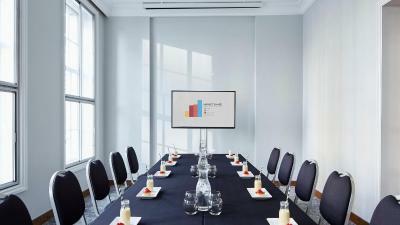 Birmingham Marriott Hotel This rating is a reflection of how the property compares to the industry standard when it comes to price, facilities and services available. It's based on a self-evaluation by the property. Use this rating to help choose your stay! 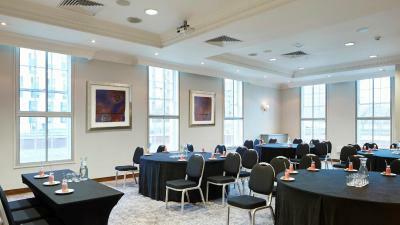 Set in the heart of Birmingham's commercial district, Birmingham Marriott Hotel offers stylish 4-star accommodations, close to the ICC. There is good access to rail links and Wi-Fi is free in public areas. 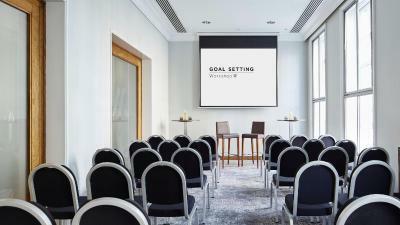 Birmingham Marriott features extensive leisure facilities, including a well-equipped fitness center and an indoor heated swimming pool. 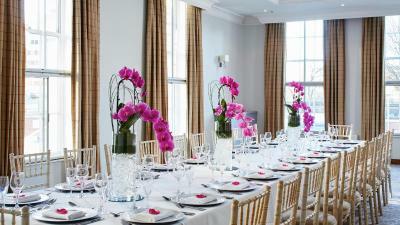 There is also a luxurious spa, with a steam room and range of treatments. 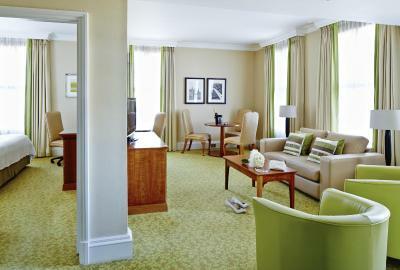 All of the contemporary rooms feature luxurious beds, modern private bathrooms and a satellite TV. 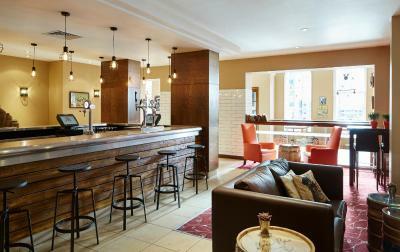 Brew Bar Lounge offers sumptuous fine dining and contemporary British cuisine, served in a relaxing atmosphere. 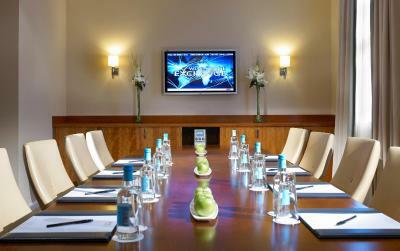 The Birmingham Marriott Hotel has 6 meeting rooms, with modern facilities. 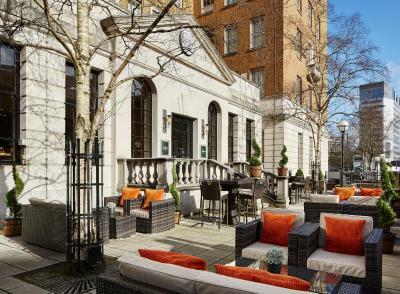 When would you like to stay at Birmingham Marriott Hotel? 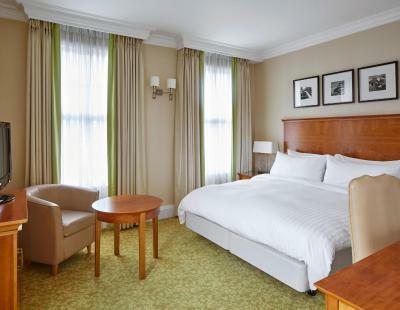 This room has one double or 2 twin beds, tea/coffee-making facilities and a flat-screen TV. Features include satellite TV, tea and coffee making facilities, and an private bathroom. 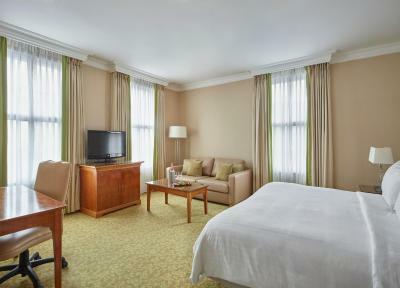 This spacious air-conditioned room features an private bathroom and a TV with satellite channels. This suite has a seating area, electric kettle and satellite TV. 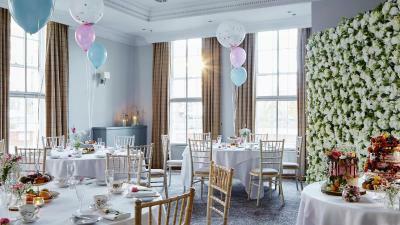 Set in the heart of the city with on site car parking, easy access from major road networks and in walking distance from 2 local train stations. 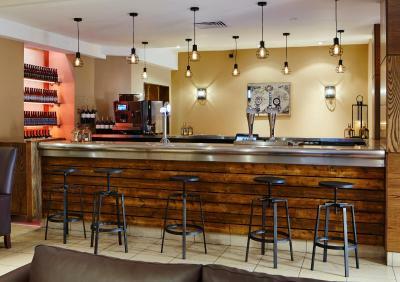 House Rules Birmingham Marriott Hotel takes special requests – add in the next step! Birmingham Marriott Hotel accepts these cards and reserves the right to temporarily hold an amount prior to arrival. There must be 1 adult in the pool per child below the age of 5 years. There must be 1 adult in the pool for 2 children from ages of 5-7 years. For non/weak swimmers of all ages, an adult must be in the pool supervising the child/children at all time. Only negative was the bed and pillows were too soft. Staff and facilities were excellent. My fave thing was being able to connect my phone to the TV via bluetooth so we could listen to music via the TV! Beats trying to have your phone 'loud enough' that you can enjoy music while getting ready. Also staff, facilities and room where really lovely. I'd happily stay here again. It was great to have a hair dryer, iron and ironing board also..
Family rooms have two small doubles. I asked for twins (two older children) - not possible. So had to pay extra £20 for very uncomfortable camp bed for 12 year old. Not great for £200 night hotel. The hotel was clean, staff friendly. Facility’s good. The picture quality on the TV's in the rooms is extremely poor. 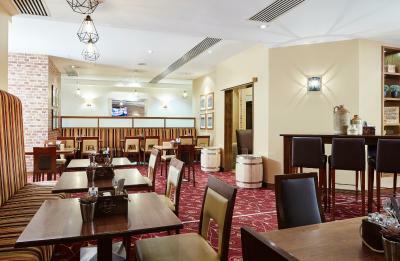 The hotel and facilities are brilliant, perfect location close to Broad Street and the numerous bars and restaurants. This is my preferred hotel when travelling to Birmingham. This hotel could be more child friendly. Very comfortable stay staff very helpful and friendly. The spa really shouldnt say it allows children till 8pm when it was clear children are not welcome. I wouldnt book here if you have children atall. A very none child friendly hotel. Restaurant and their staff were lovely and very helpful. 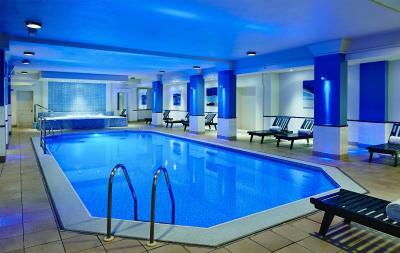 Pool, jacuzzi and steam room - nice but could do with a good deep clean! Hair in pool not good - I was told pool filters are not working properly! Get them fixed! Also changing room need refurb a long with pool, jacuzzi and steam room area. That's the only downside. Rooms are a good size and also the bathroom, great size double bed! And large tv! Iron, and hairdryer supplied which saves bringing such items. Staff were nice and front desk very helpful. Breakfast was lovely with plenty to choose from.